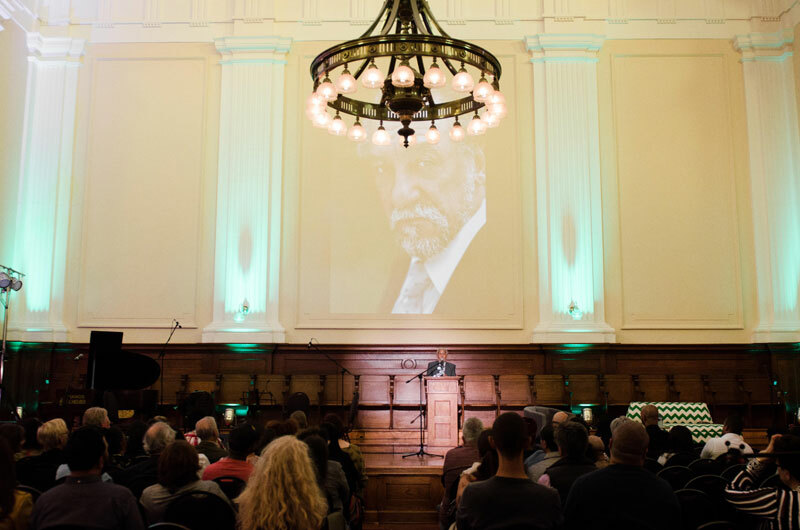 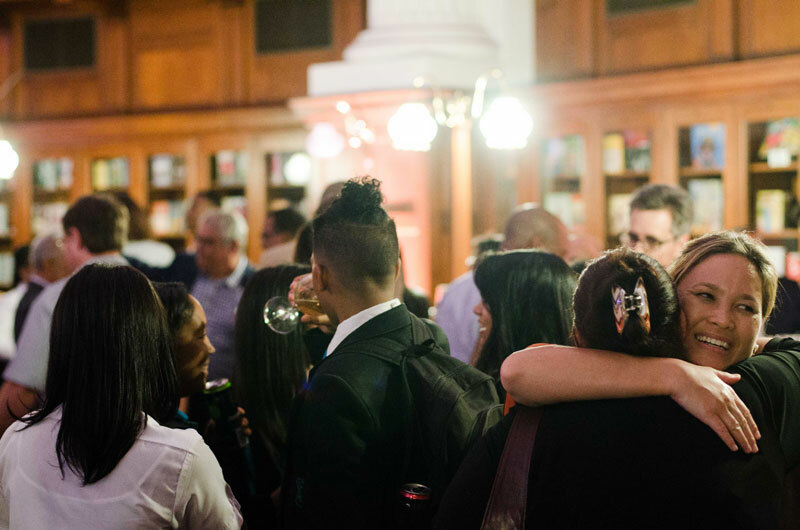 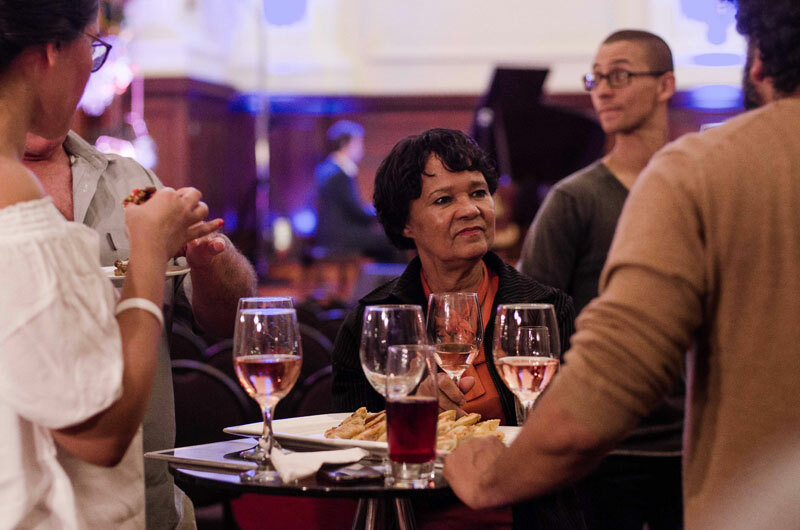 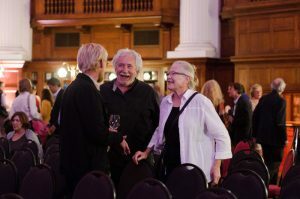 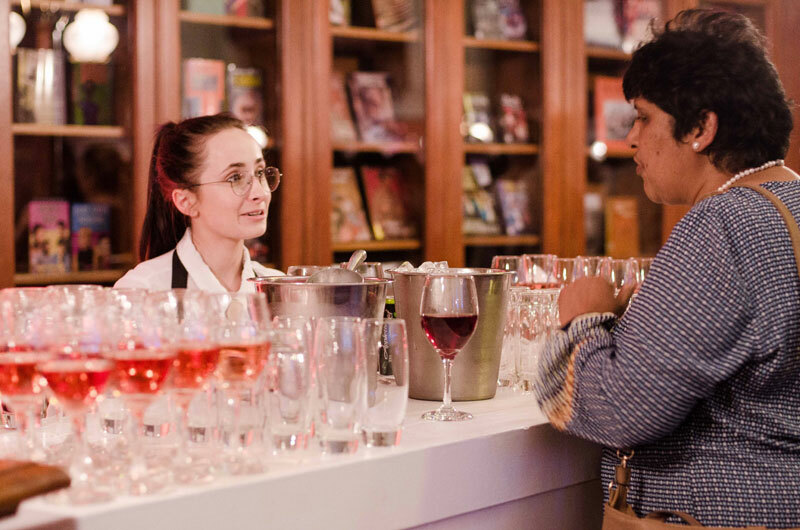 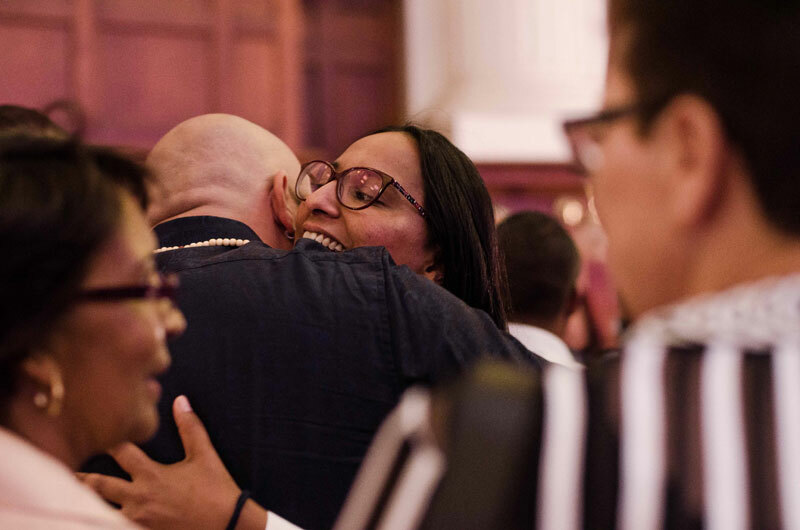 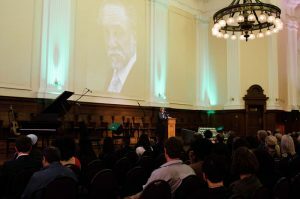 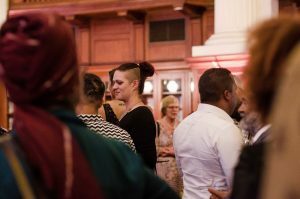 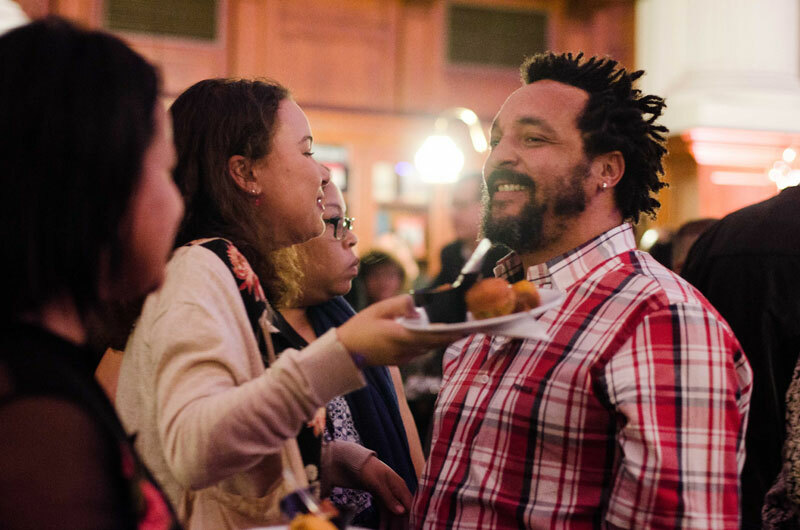 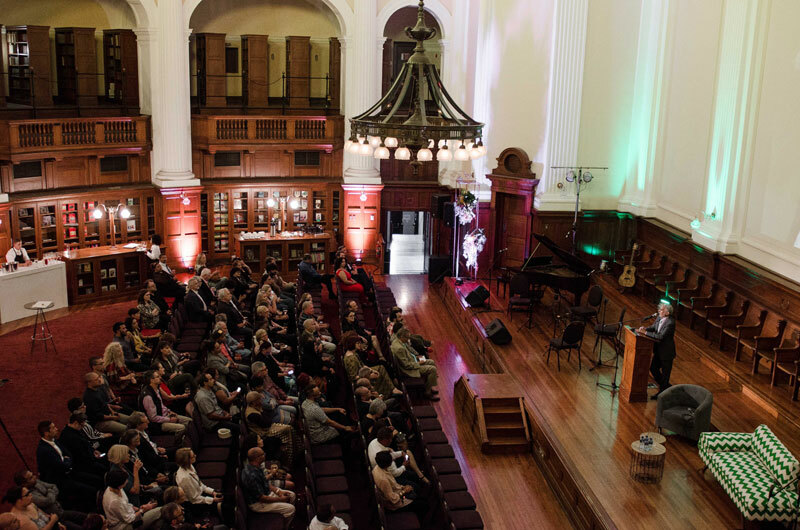 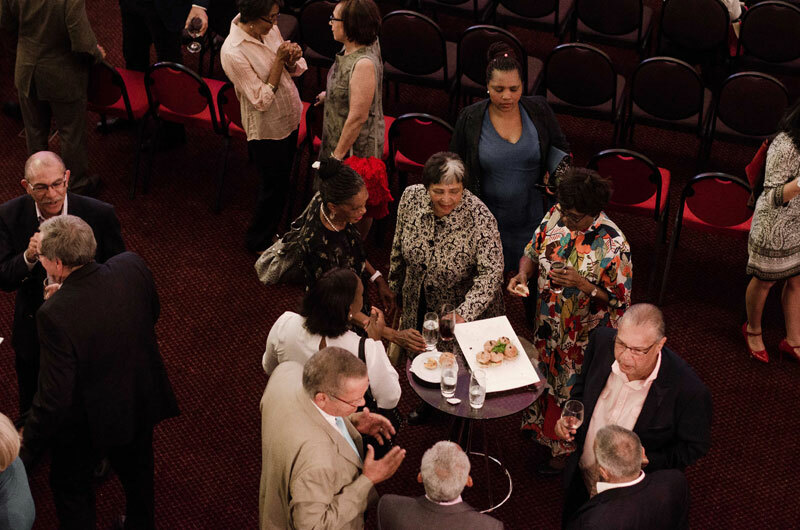 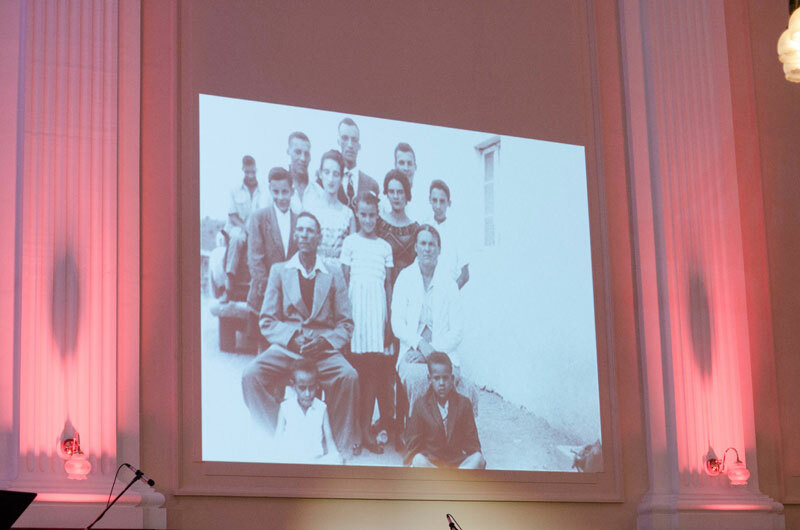 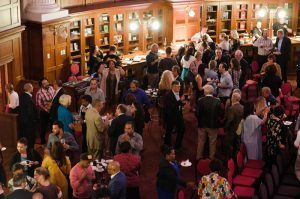 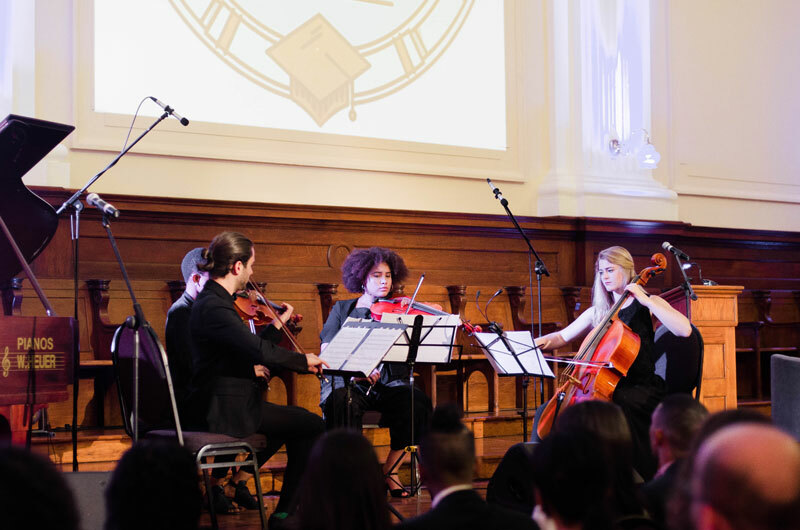 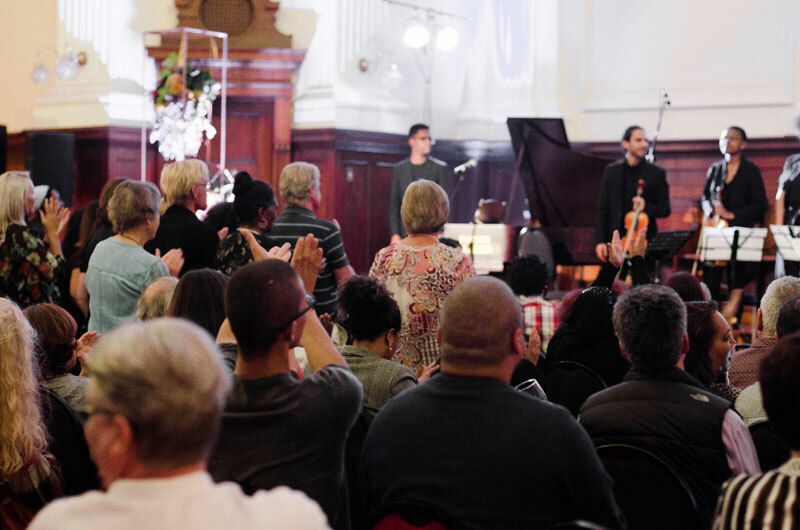 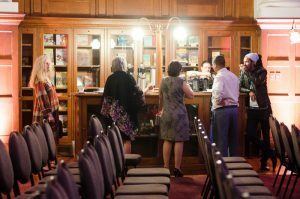 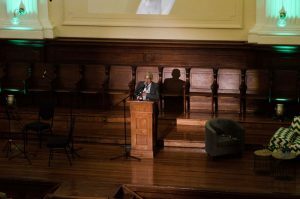 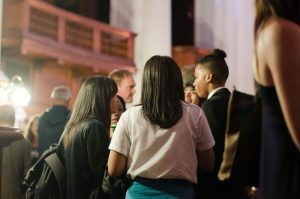 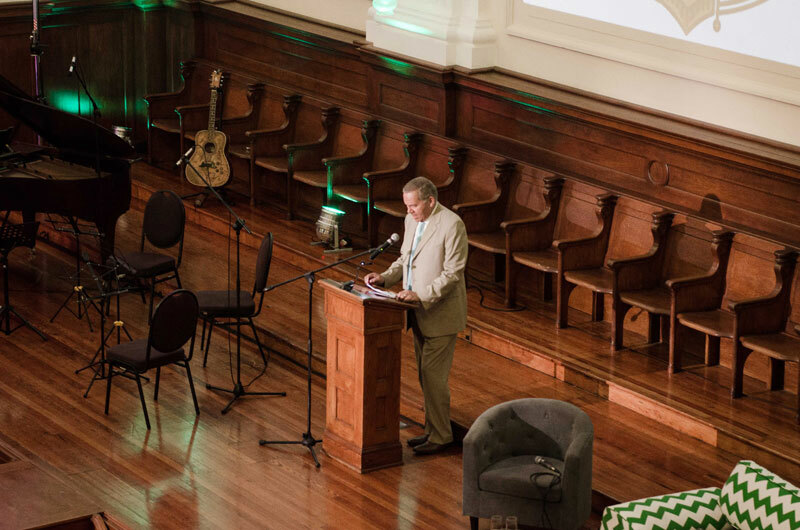 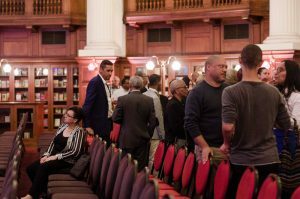 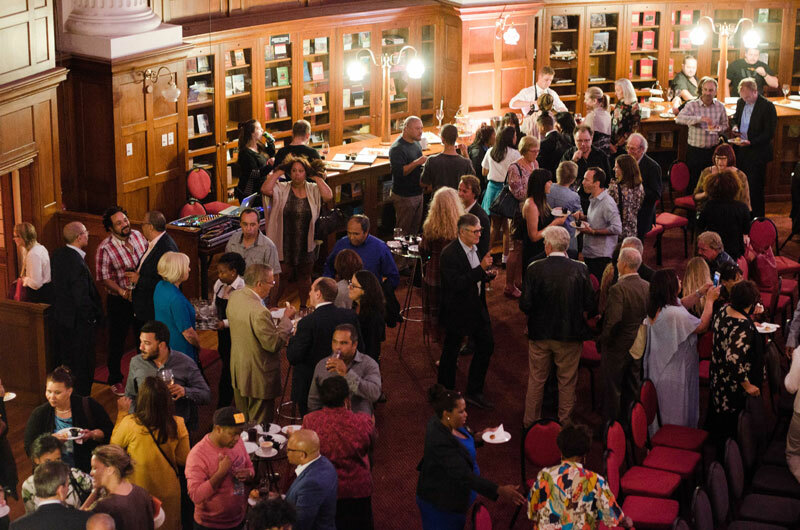 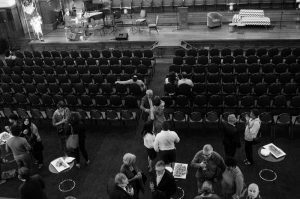 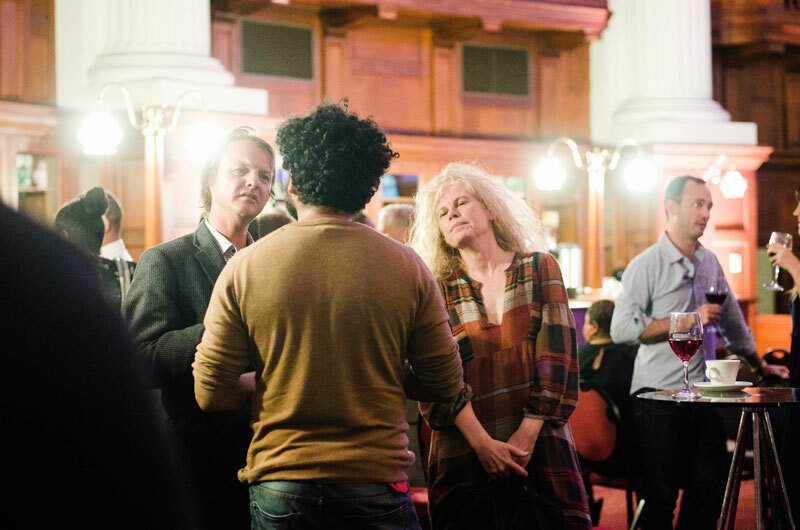 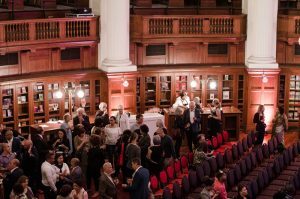 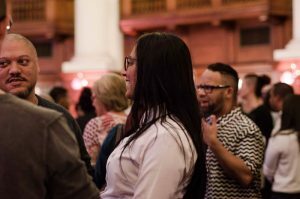 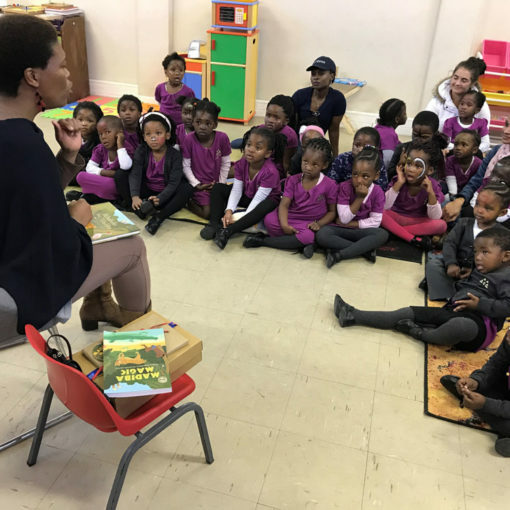 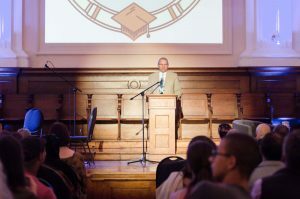 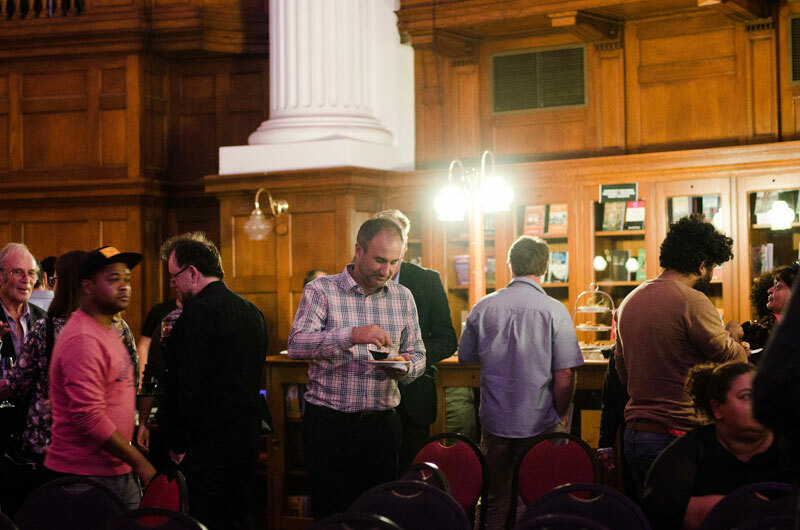 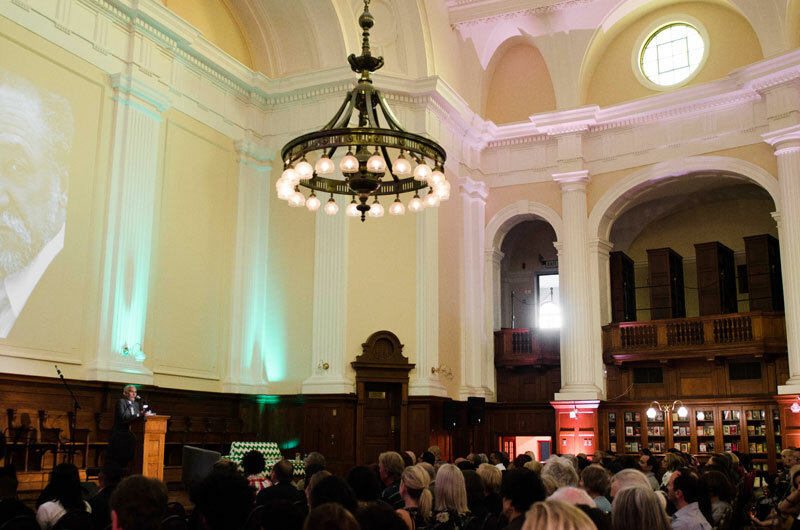 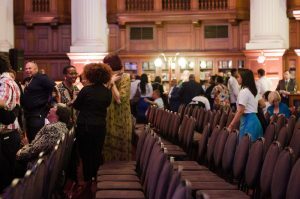 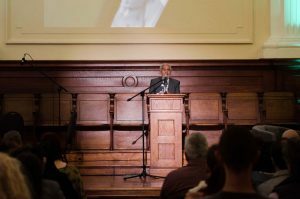 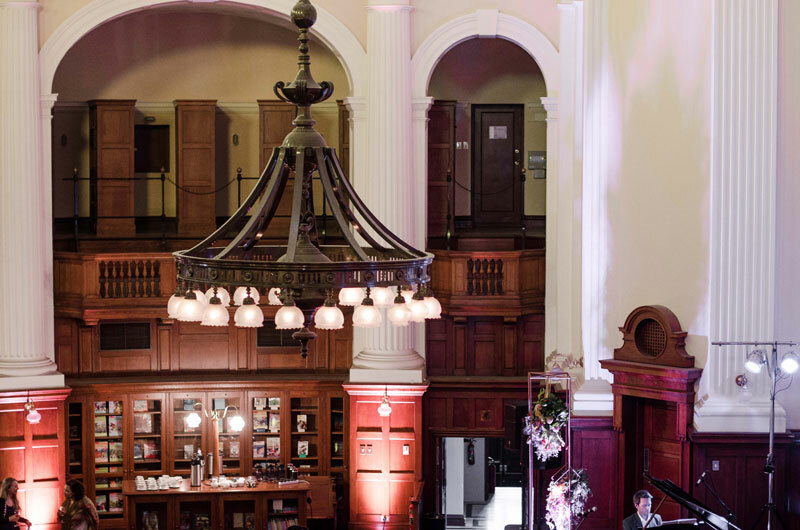 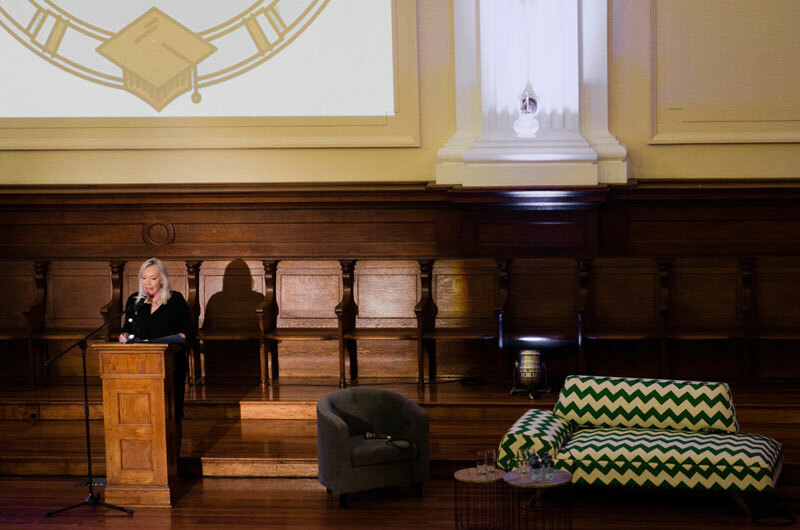 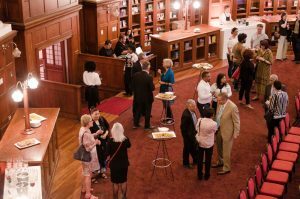 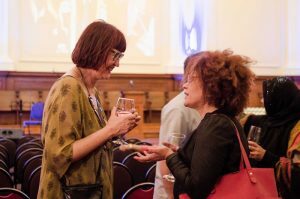 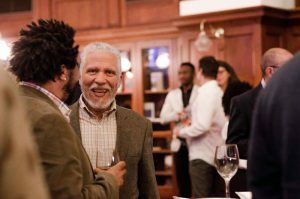 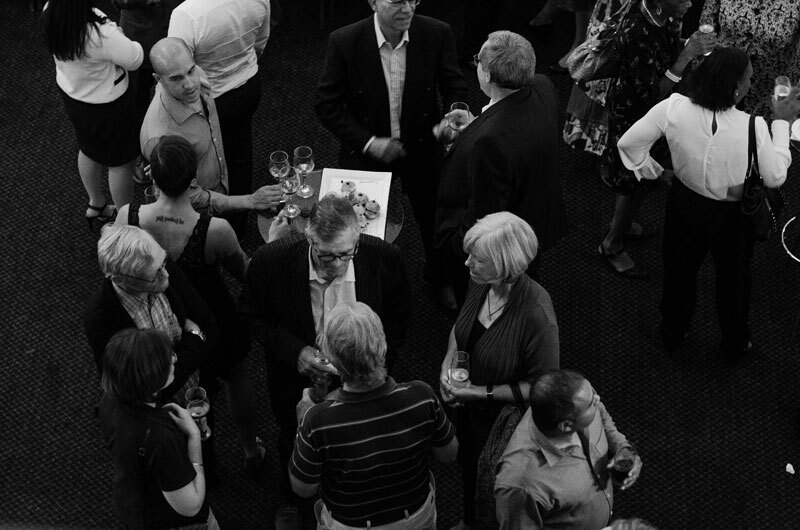 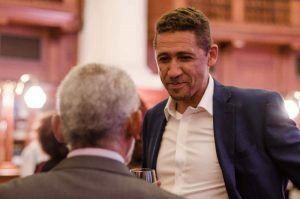 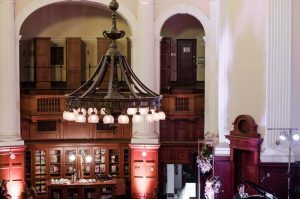 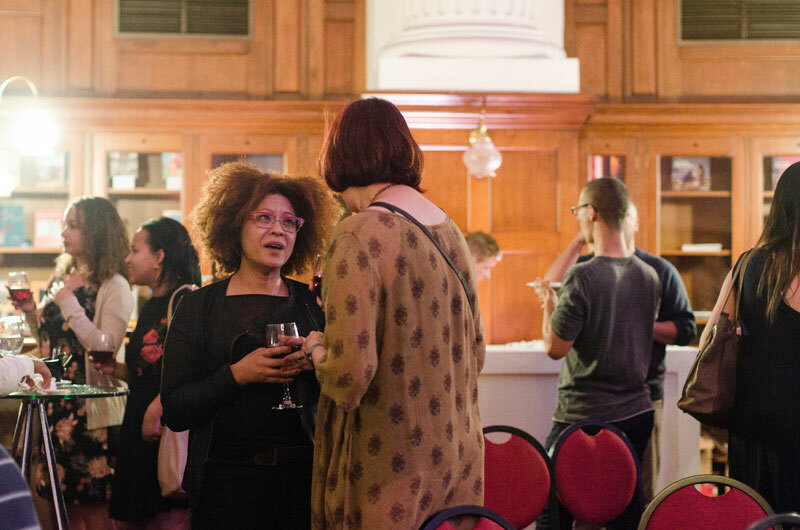 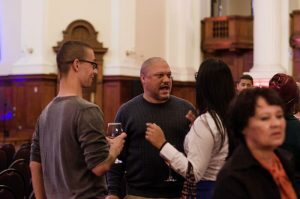 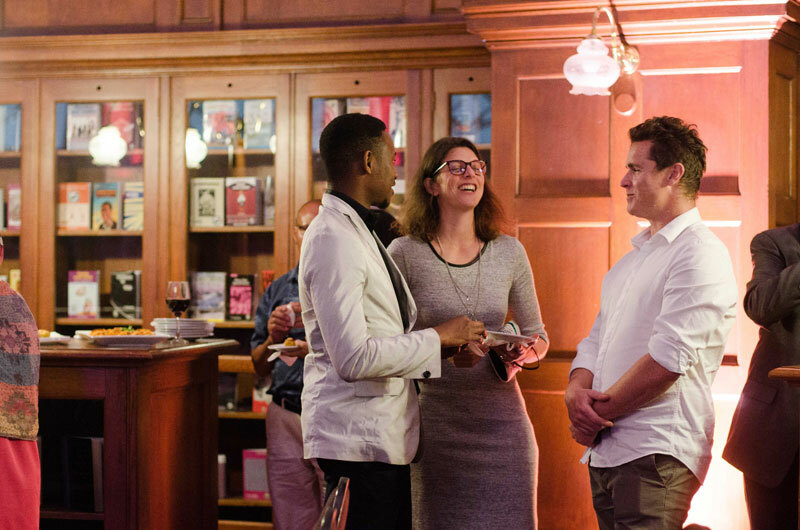 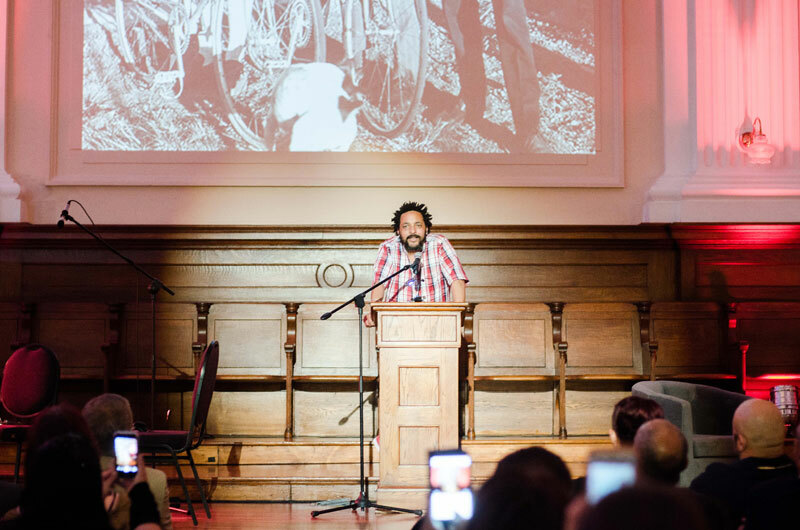 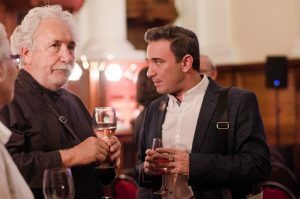 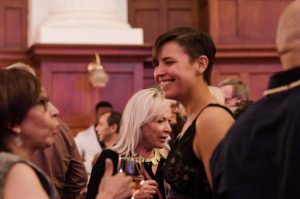 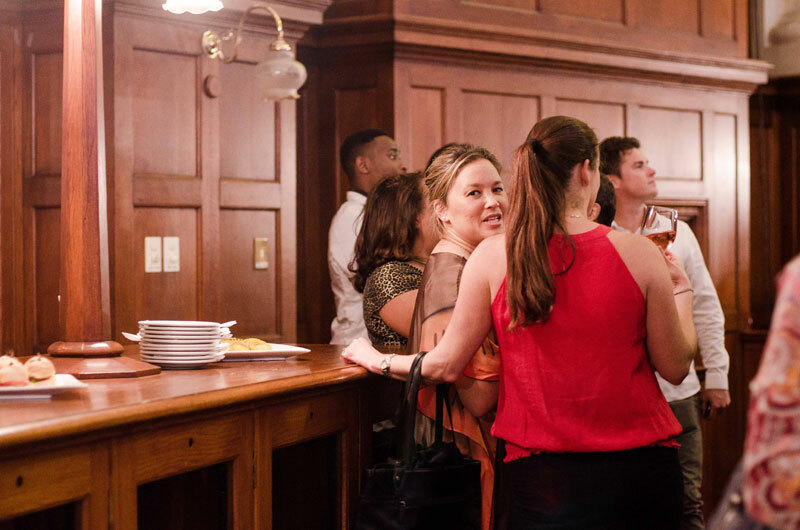 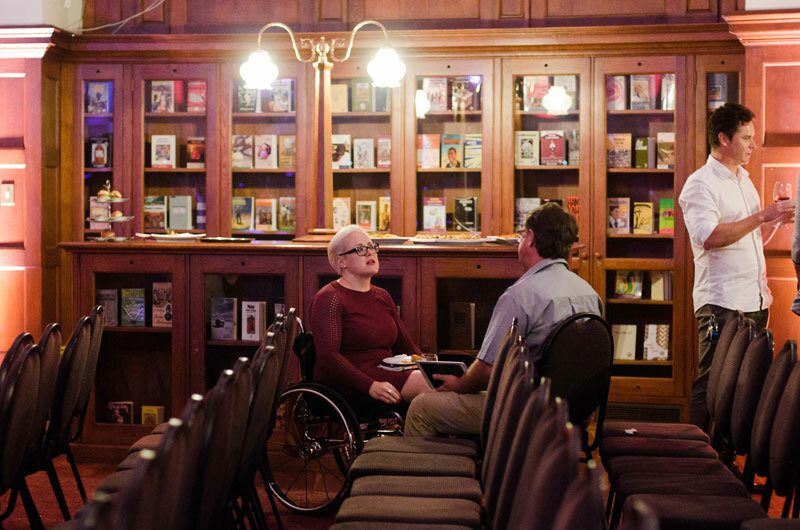 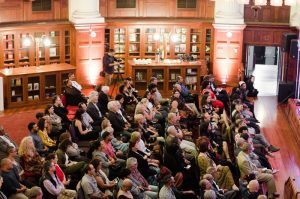 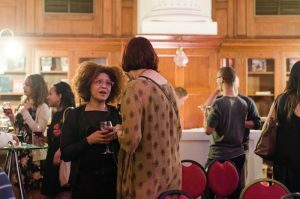 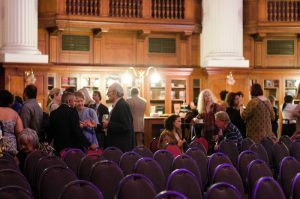 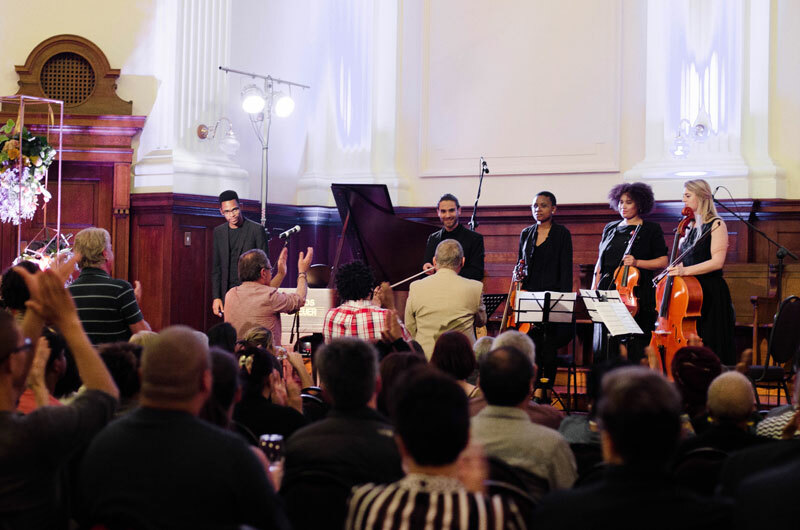 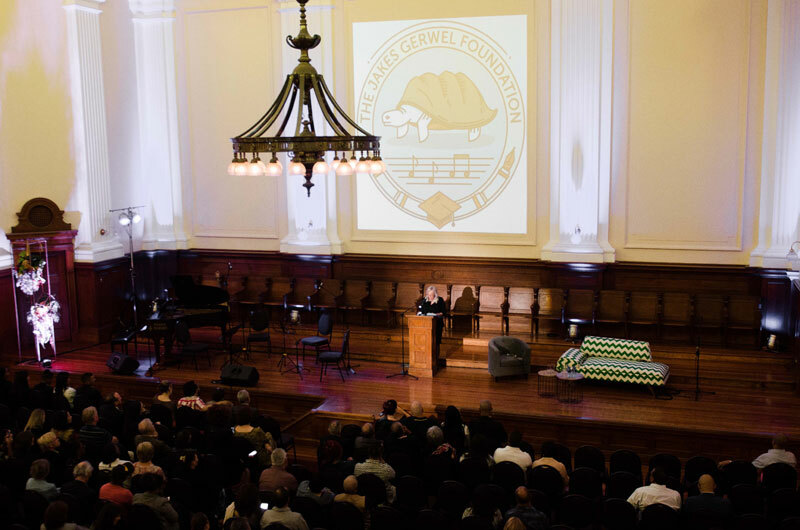 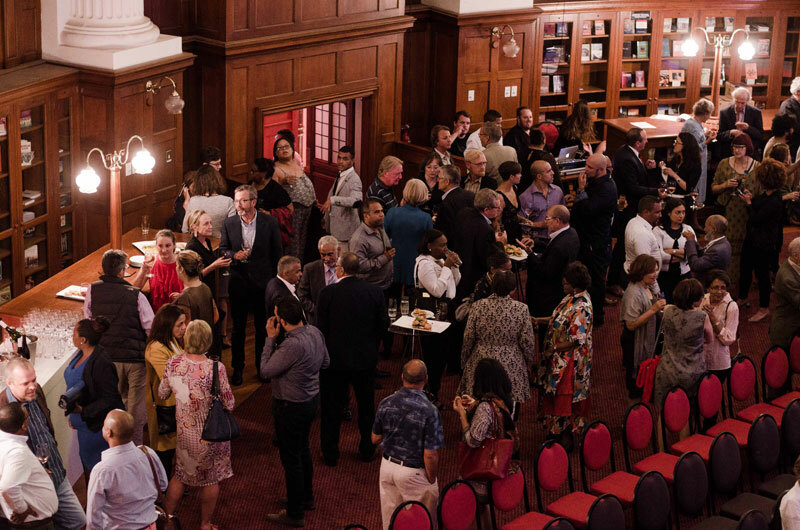 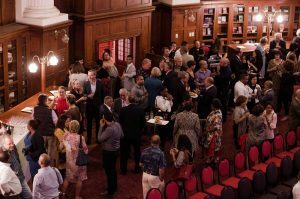 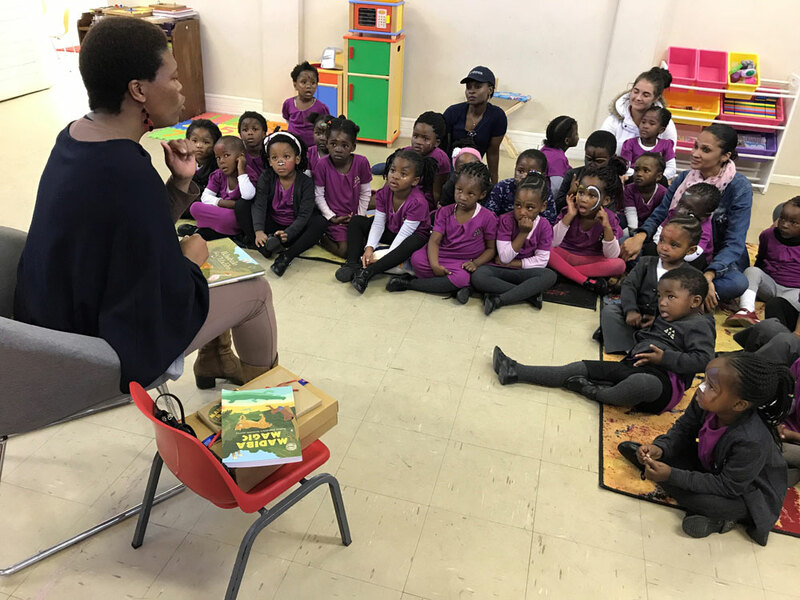 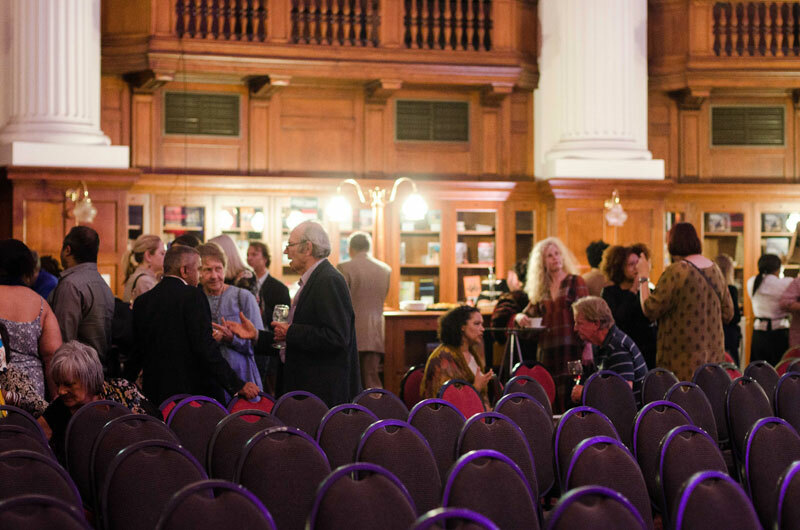 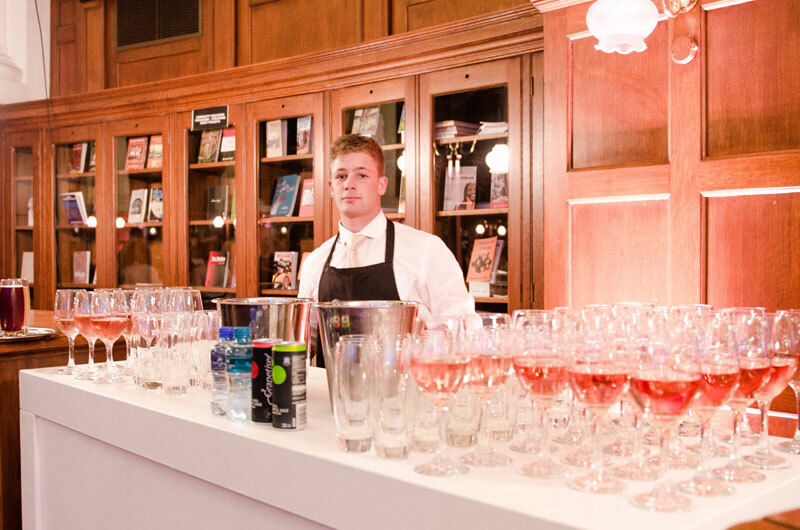 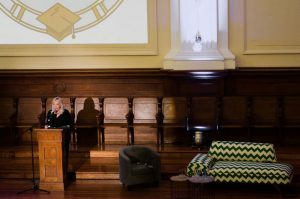 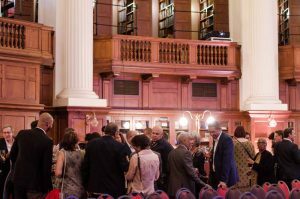 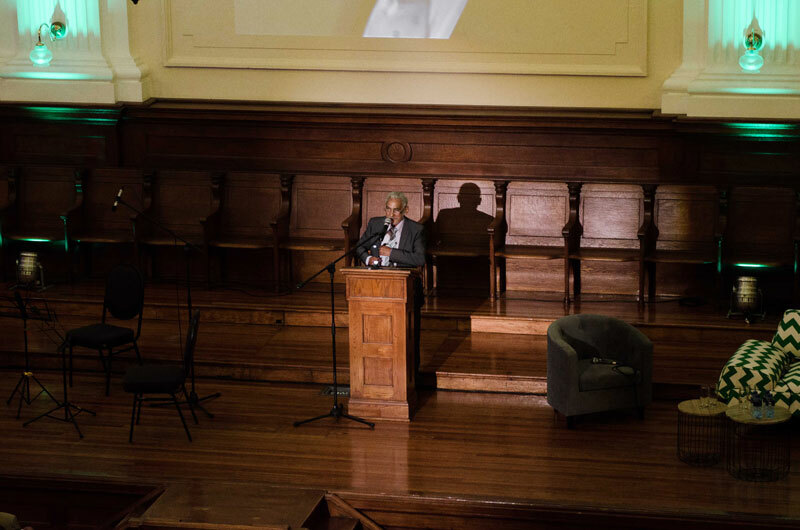 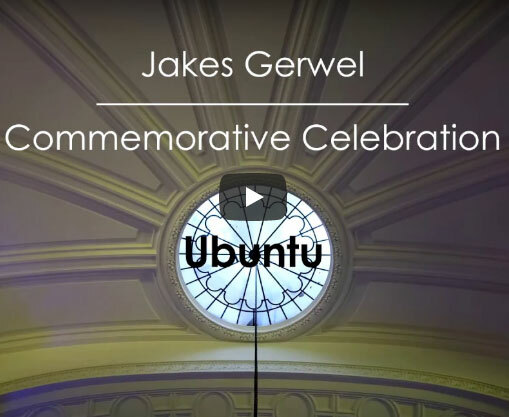 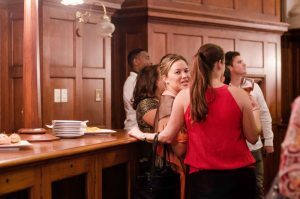 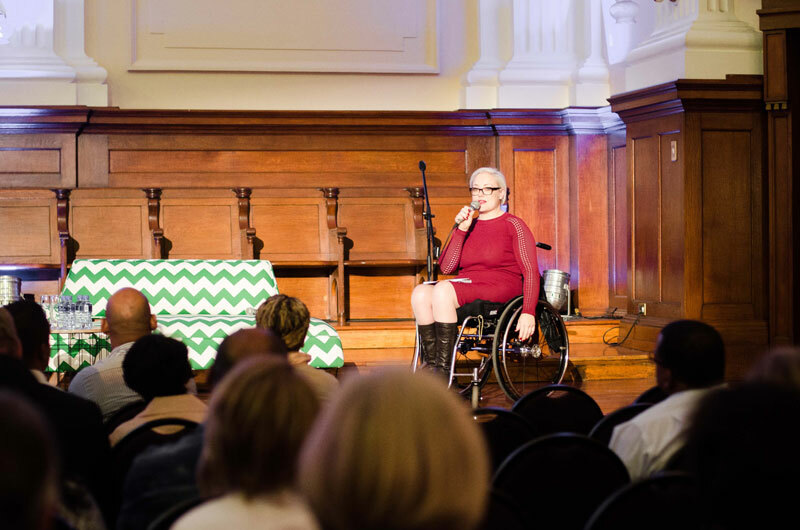 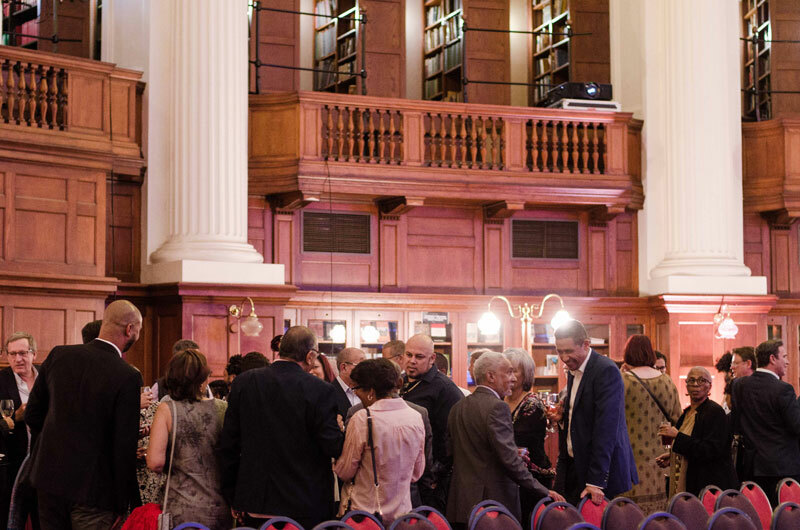 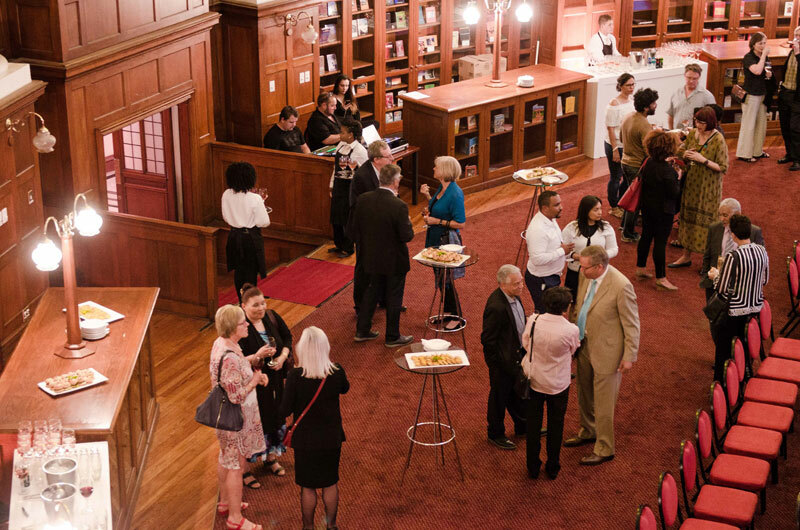 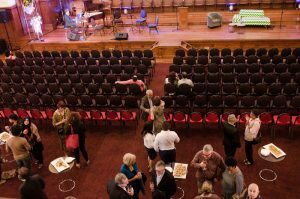 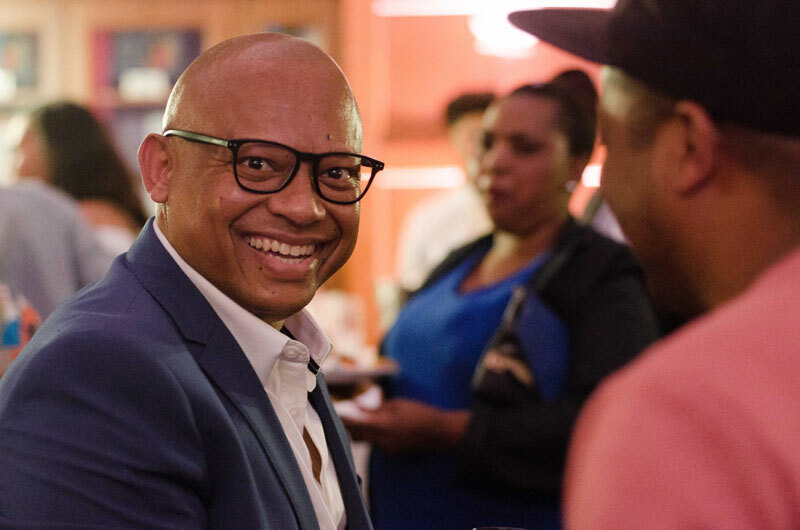 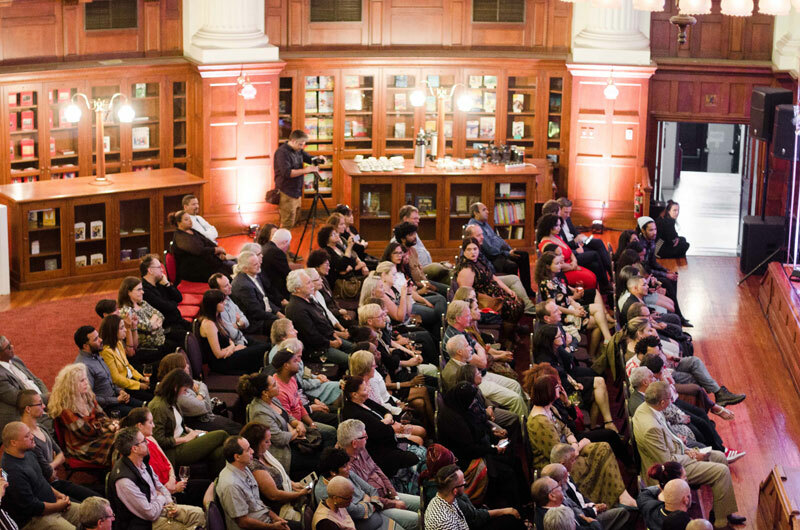 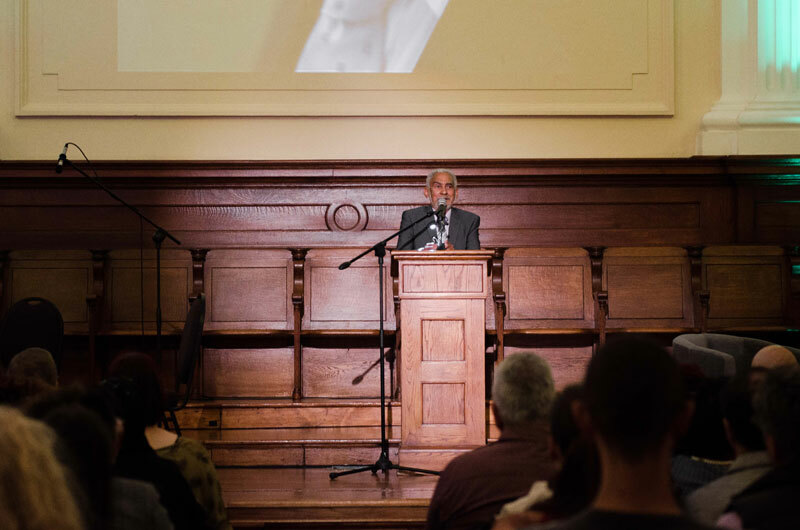 The Commemorative Celebration marking the fifth-year anniversary of the passing of Prof Jakes Gerwel was presented on 28 November at the Centre for the Book in Cape Town. 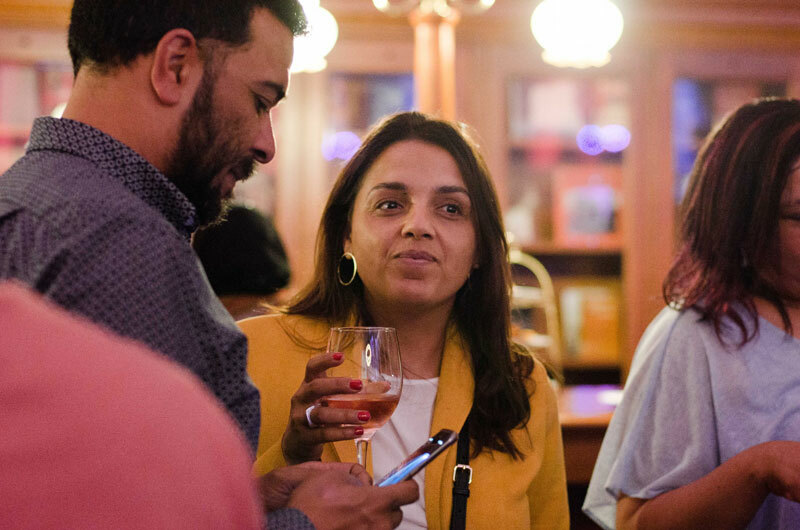 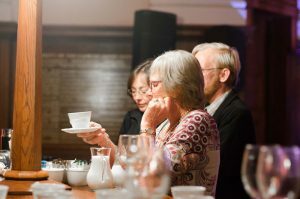 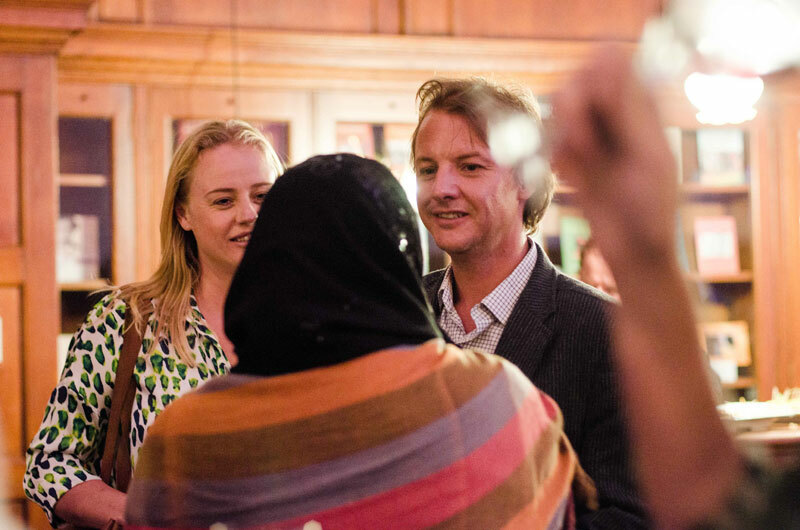 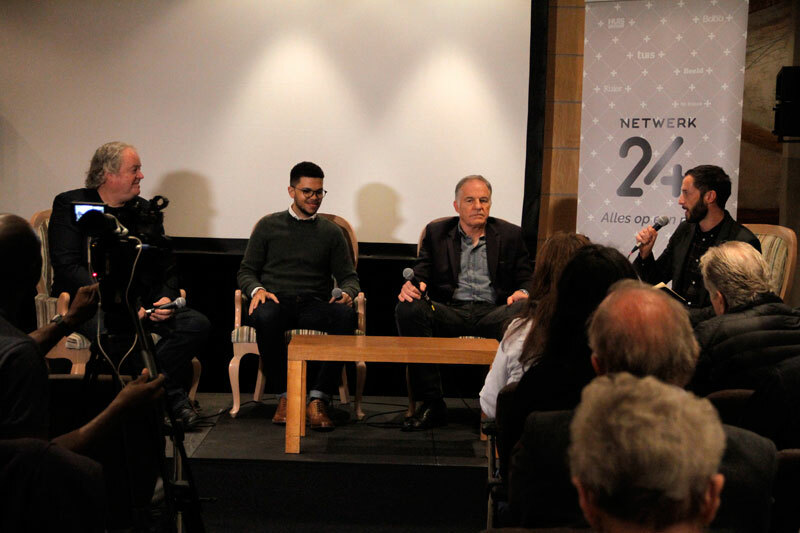 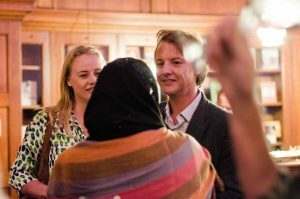 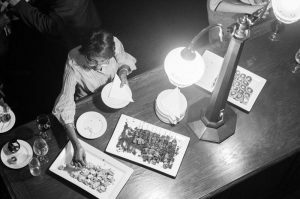 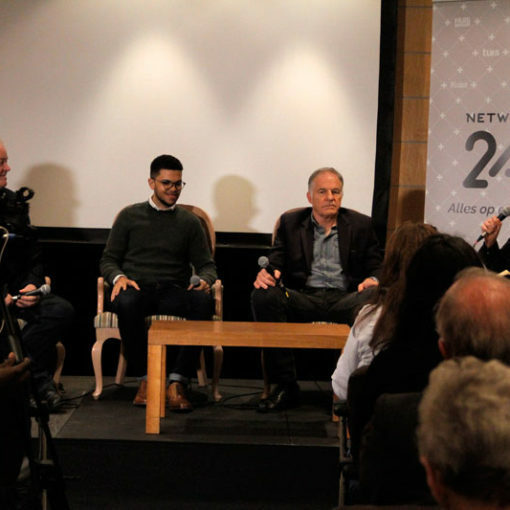 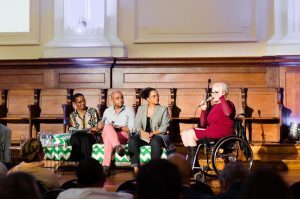 More than 200 guests attended the event that consisted of a panel discussion with the theme Hope for the Beloved Country. 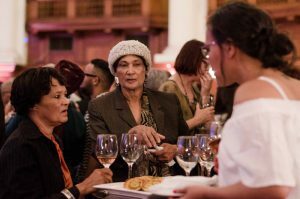 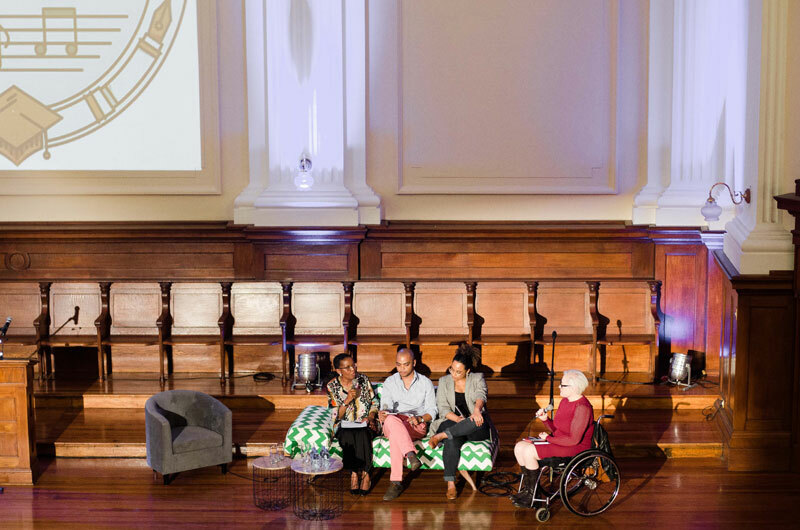 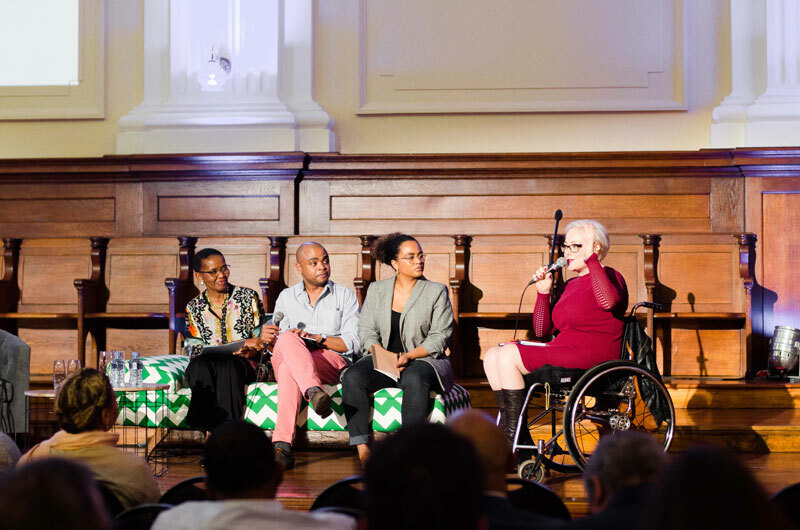 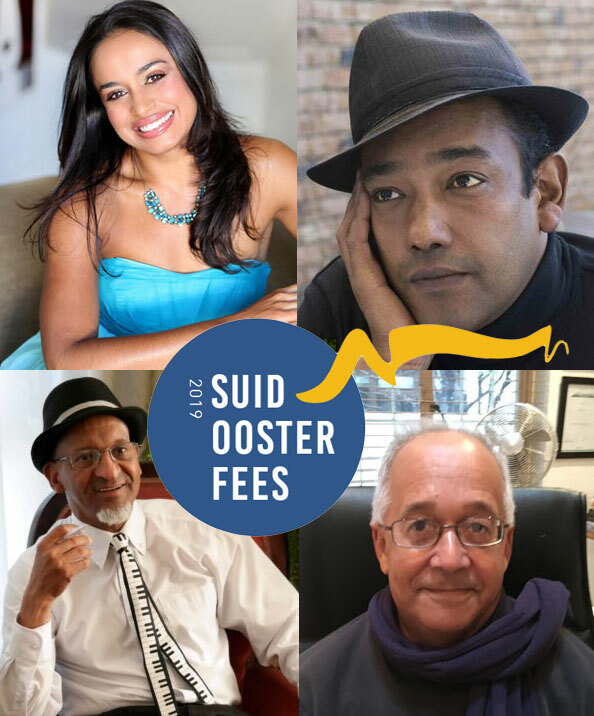 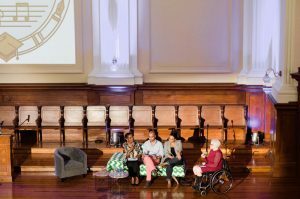 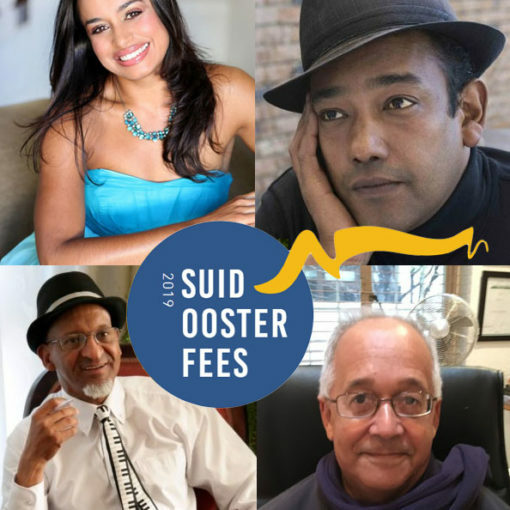 The internationally acclaimed author, Pumla Gobodo-Madikizela, playwright, Amy Jephta and theologist, Demaine Solomons, were on the panel and RSG presenter, Martelize Brink, was the discussant. 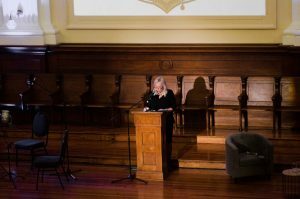 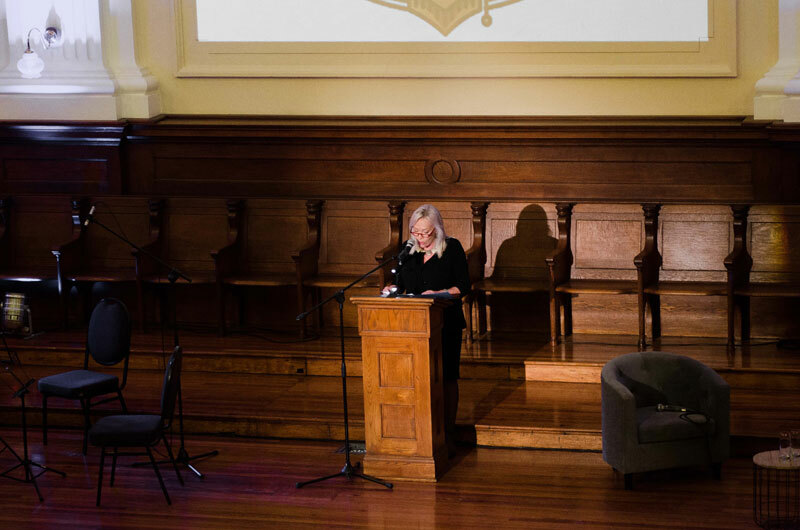 The evening was complemented with a poetry reading by Sandra Prinsloo of Jakes Gerwel’s favourite NP van Wyk Louw poems. 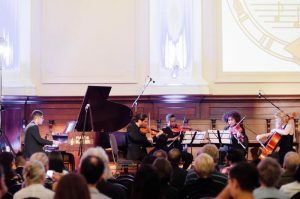 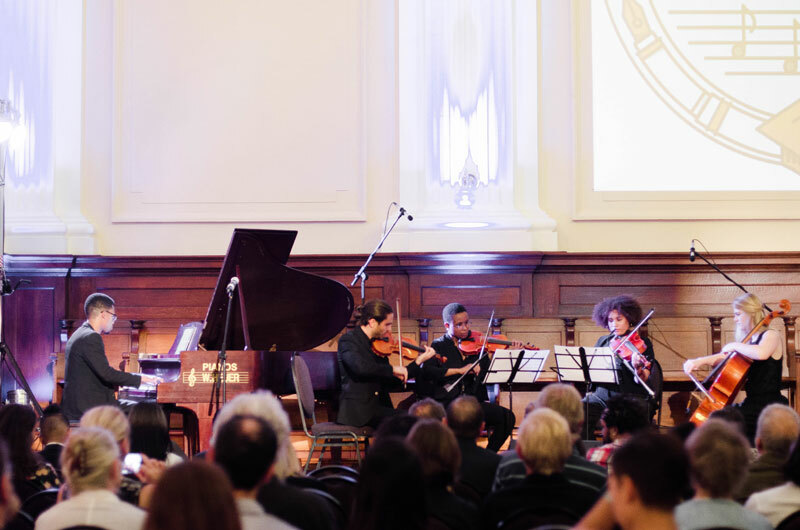 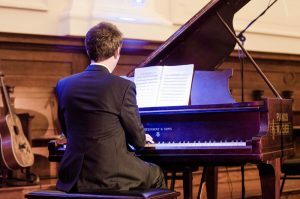 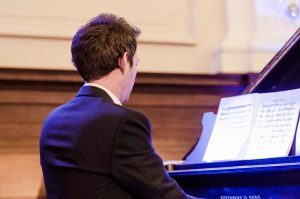 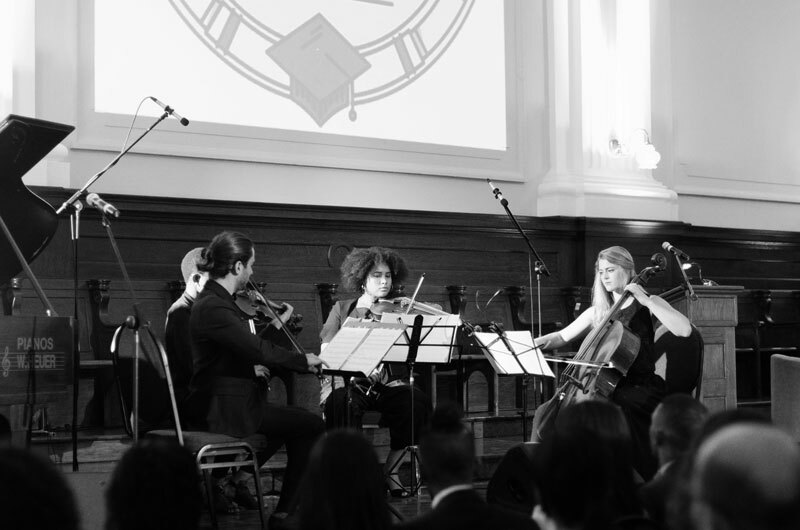 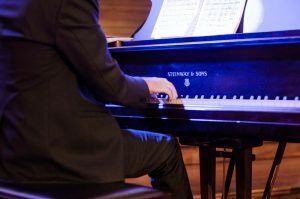 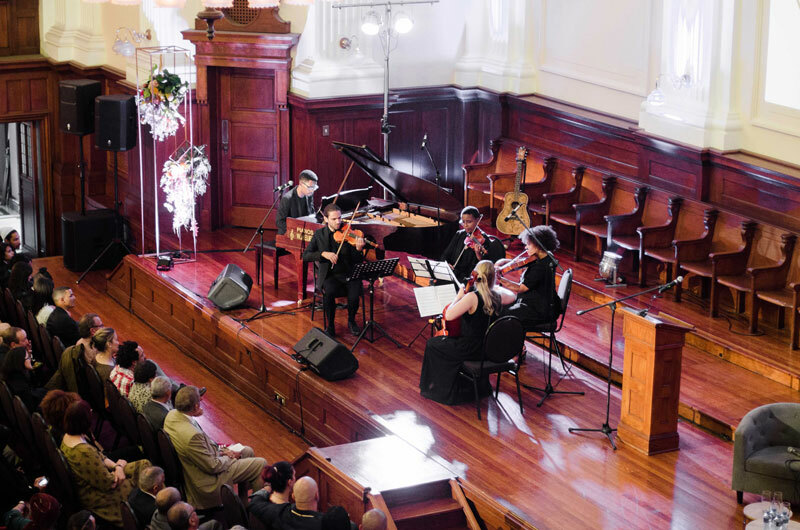 Shane Woodborne’s composition, Kommadagga, was performed by a quintet of very talented students. 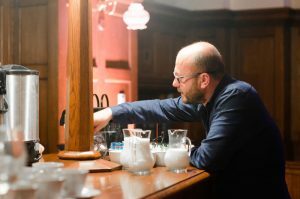 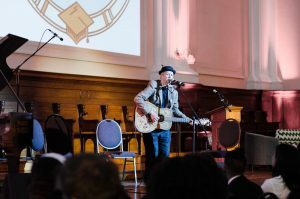 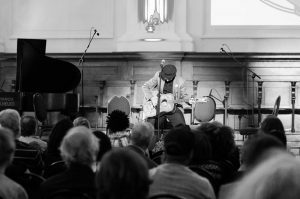 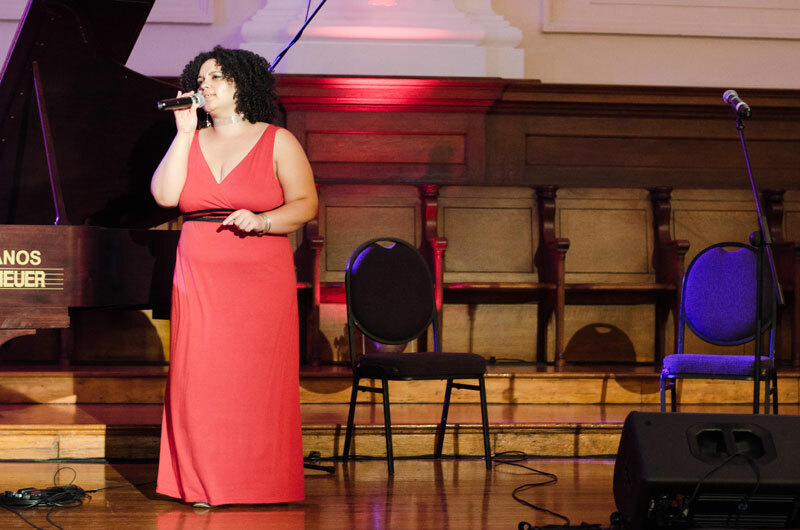 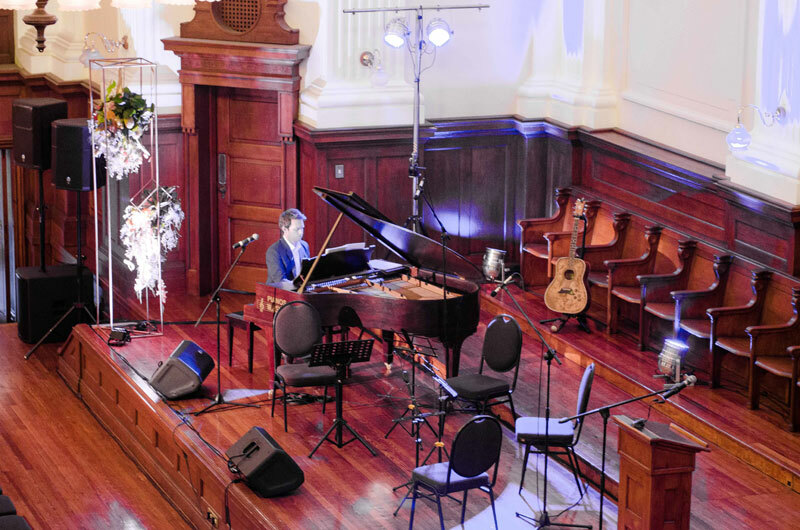 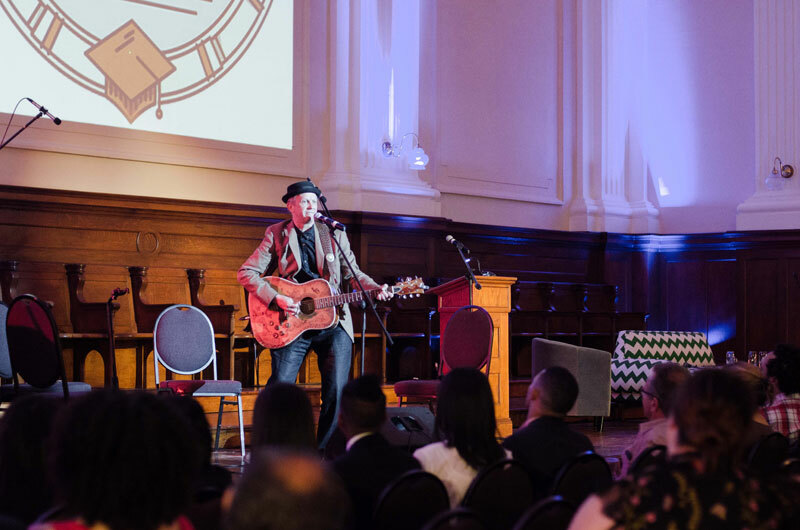 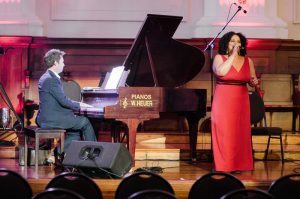 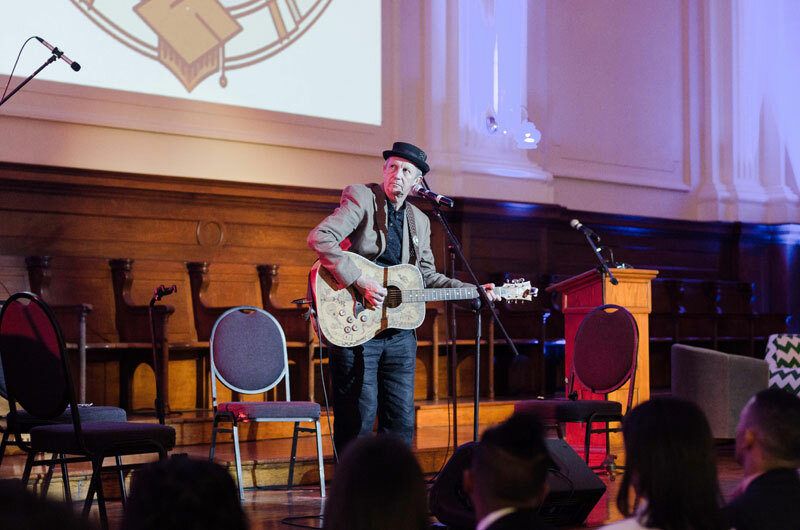 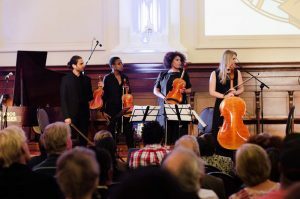 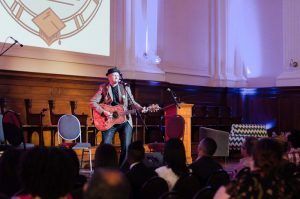 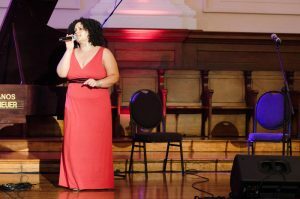 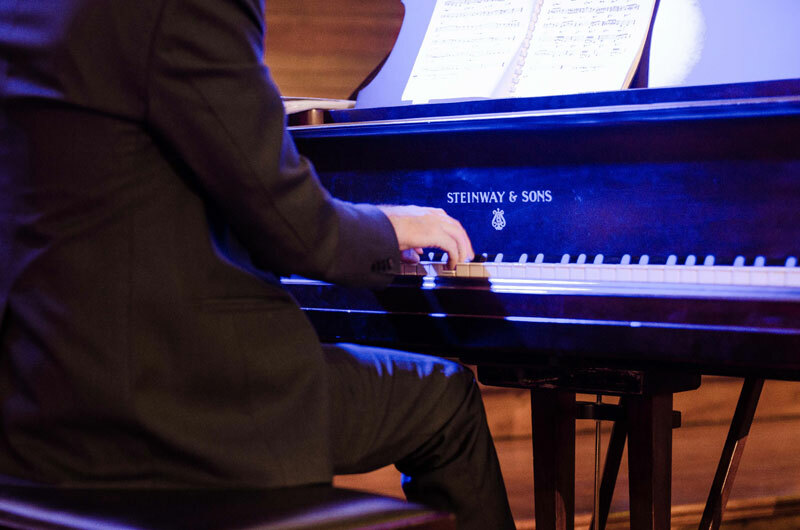 David Kramer also performed in remembrance of his dear friend; whilst Collin and Hein Gerwel paid tribute respectively to their beloved brother and father.